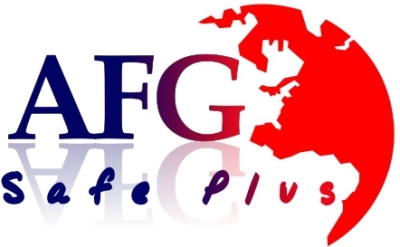 Aegis Fire Guard is a professional fire service company which specialises in residential and commercial property, conducting fire inspection services. We offer services all across the Metropolitan Sydney area. 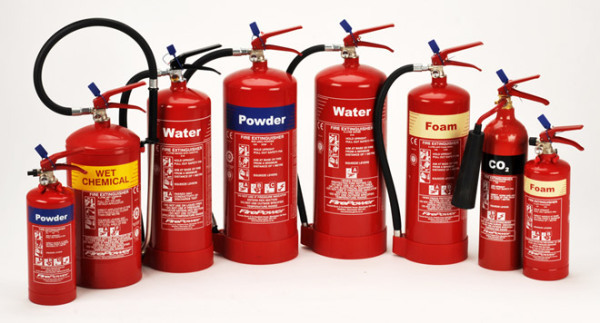 Below is a document containing all the necessary standard fire safety measures a building should contain. 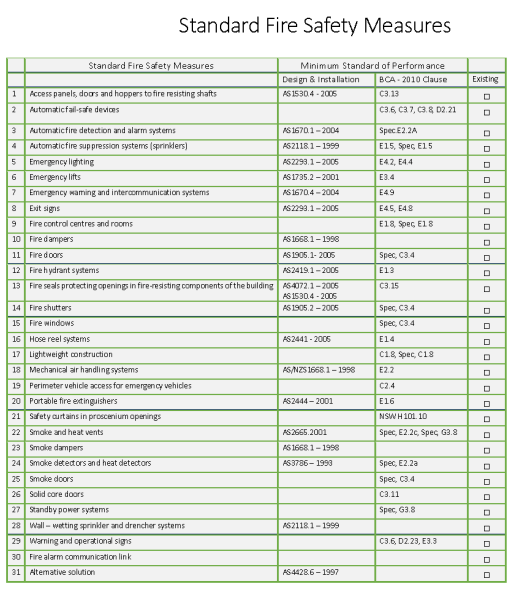 We refer to this document when we inspect your building to ensure the safety of your residents. 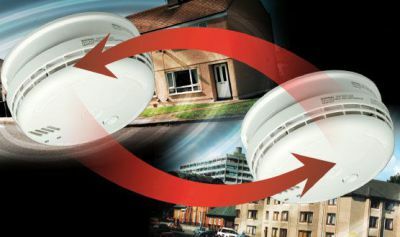 This is just one of the many documents we reference when we inspect your building to ensure the thorough inspection of crucial fire safety components.